We believe in quality work! 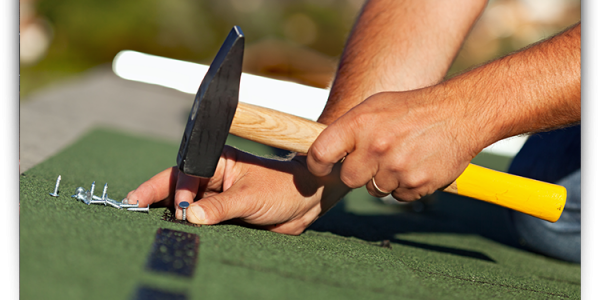 Since 1974, we have had one mission: Install the best residential roofing systems available. 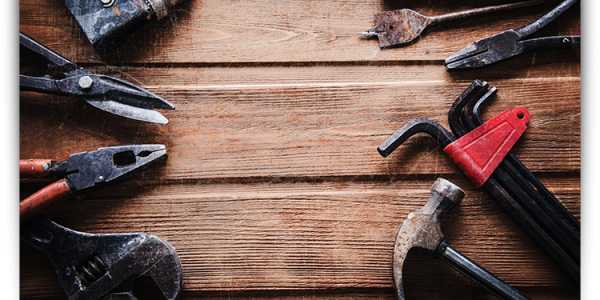 We have used the same experienced crew for over 25 years. Our crew is scheduled and coordinated by experienced service representatives who are fully trained and qualified to follow our demanding professional guidelines. When we are working on your roof, we are only working on YOUR roof. This allows us to focus singularly on your roof. 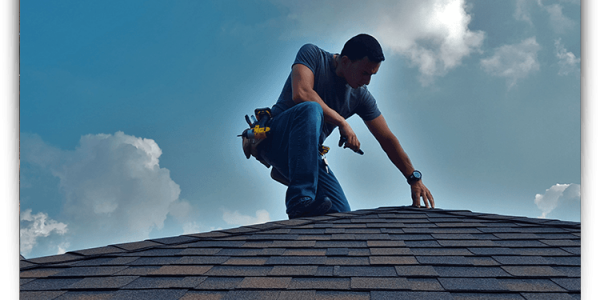 As a Certainteed Shingle Master, we offer you a lifetime warranty on the materials as well as the labor on your job. We clean up nice! We use Industrial Magnet Sweepers that take away all nails and metalics from the jobsite. Drop us a line anytime! We would love to schedule a free, no obligation consultation!